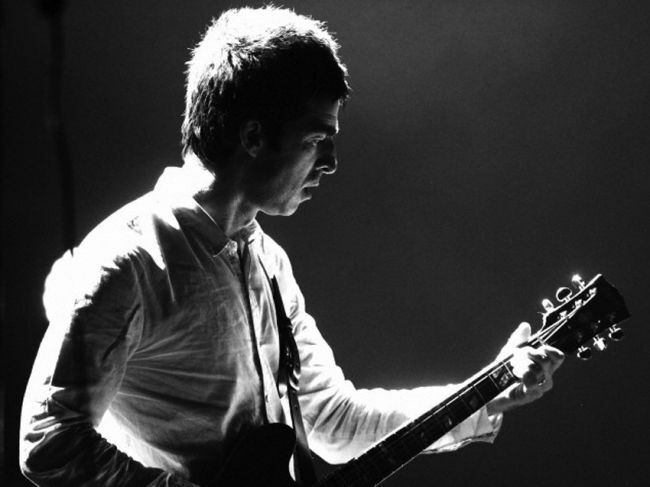 Listen to unreleased cover of “Don’t Think Twice It’s Alright” by Noel Gallagher. 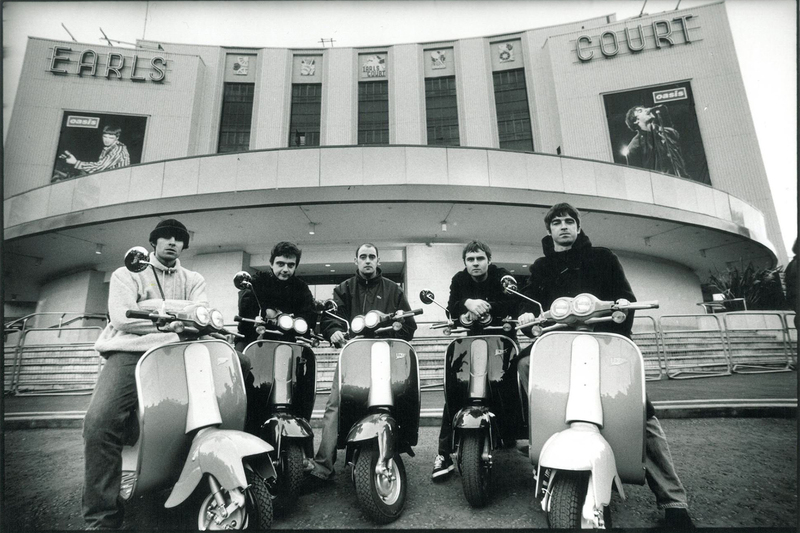 Few hours ago Brian Garcia, well known as OasisDna and one of the greatest Oasis’ collectors, has uploaded an unreleased cover of a Bob Dylan’ song performed by Noel Gallagher. “Don’t think twice it’s alright” was recorded by Brian during a soundcheck at the UCLA in November 2011, and it has never circulated until today.